We feel like with so much competition and companies asking you for your money, we need to show the value we bring month after month. This is why we don&apos;t have any long term contracts. No contracts means sales pressure has been removed from the relationship and it allow us to focus on what matters- driving you large amounts of qualified traffic at the lowest cost possible. Getting more dollars per referral and more engagement per post is all about knowing where to apply resources. Service businesses that often play the role of unsung hero can get a lot of mileage out of social media. 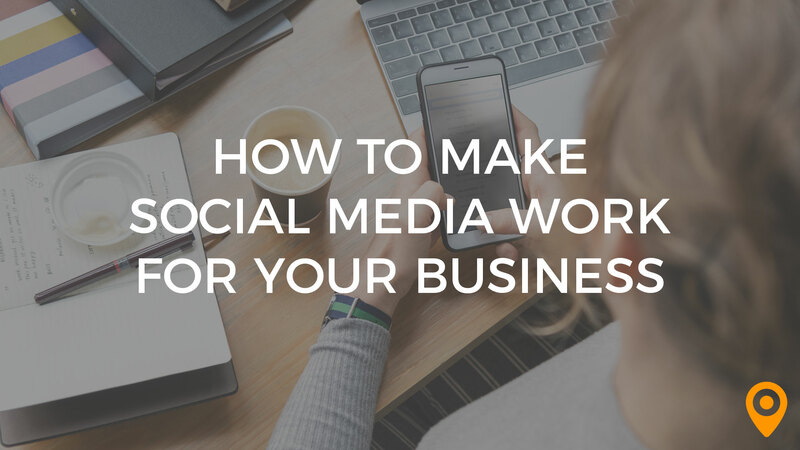 Find out how to use social media to increase engagements by customers with local service businesses. There currently aren't any reviews for AlliedOne Marketing. If you are a current or former customer, tell us about your experience!